Miva Developer in San Diego coding since 1983. After Dark Grafx is a certified Miva Merchant Developer and Integrator. Miva Expert, Miva Developer and Miva Designer all in one. 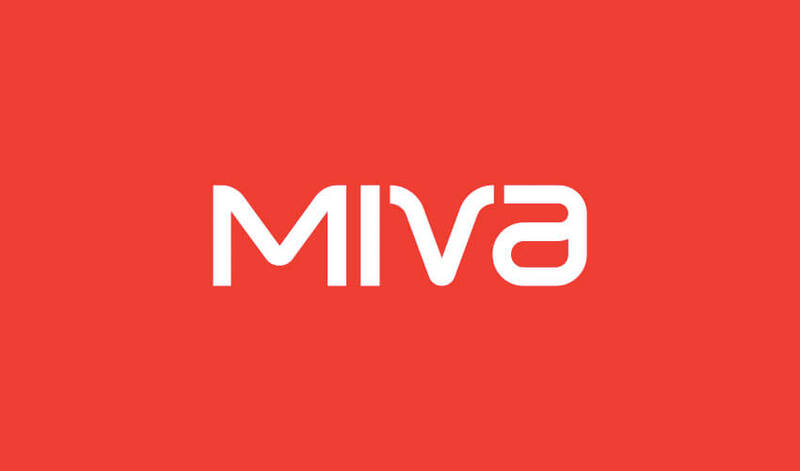 Miva was founded in 1997 with a powerful core philosophy: “anything is possible.” Today, Miva has emerged as a market-leader at the forefront of new ecommerce design, development, and strategy. Miva innovation has already powered more than $100 billion in online sales. That’s a great start. Now, we’re building a global community of ecommerce pioneers ready to architect a new vision for online business. From B2B to retail, across every channel and every device, we connect people with the essential systems they need to run more successful businesses and live better lives. We encourage our clients, partners, and team to reach for their best everyday, and challenge ourselves to provide the bold ideas and brilliant support which make the most ambitious dreams a reality. After Dark Grafx cost affordable Miva Developer Services. We can help with custom design integrations, updates, module installation and integration, cart and store updates and upgrades, general Miva Merchant Store Maintenance and more. We have been programming for Miva for over 10 years.